Morsels & Stories: I read from the introduction to Rabbi Kushner’s reflection on psalm 23, The Lord is my Shepherd. Sermon: I remember a story we read about a month ago about Samuel heading off to anoint the boy out in the field with the sheep. The lessons can be found by clicking here. I worked most closely with John 10:1-10. The story about Samuel is from 1 Samuel 16:1-13. The lessons can be found by clicking here. I worked most closely with John 10:11-18. This was the second sermon I wrote. The first was was good. And then I was reading one of my favorite poets before bed one night (something I do, but not that often) and suddenly I was thinking about a different poet, a different poem, and how it was a great way of slipping into this Gospel. So I wrote the first draft at about 11:30pm, on my iPhone, sitting in bed. I tweaked the end a bit, but not more than I often stray from what is written. I think the introduction as I wrote it was a little better. I only made oblique reference to the horrors of the week. That is always a pastoral judgement call. Those tragedies were addressed during the Prayers of the People. I still really love the interweaving of this poem and this Gospel. 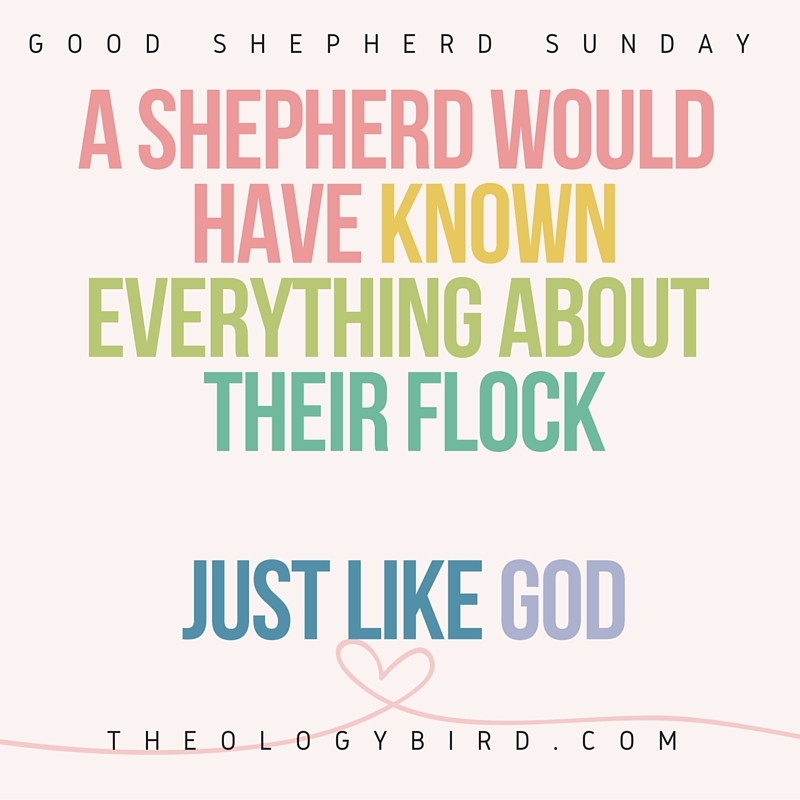 The Good Shepherd passage is a text we’ve heard so much. Reading it through the poem helped me hear it again. Priest Funston preaches on even Jesus’s challenge in praying from the middle of one of those weeks. Priest Jones on the stories we listen to and the crowds we are a part of (which is not quite what you may be thinking, so go listen). Priest Sinclair on the images we’ve seen and the images of Jesus. Priest Fox on the answer to the question the crowd meant. The lessons can be found by clicking here. 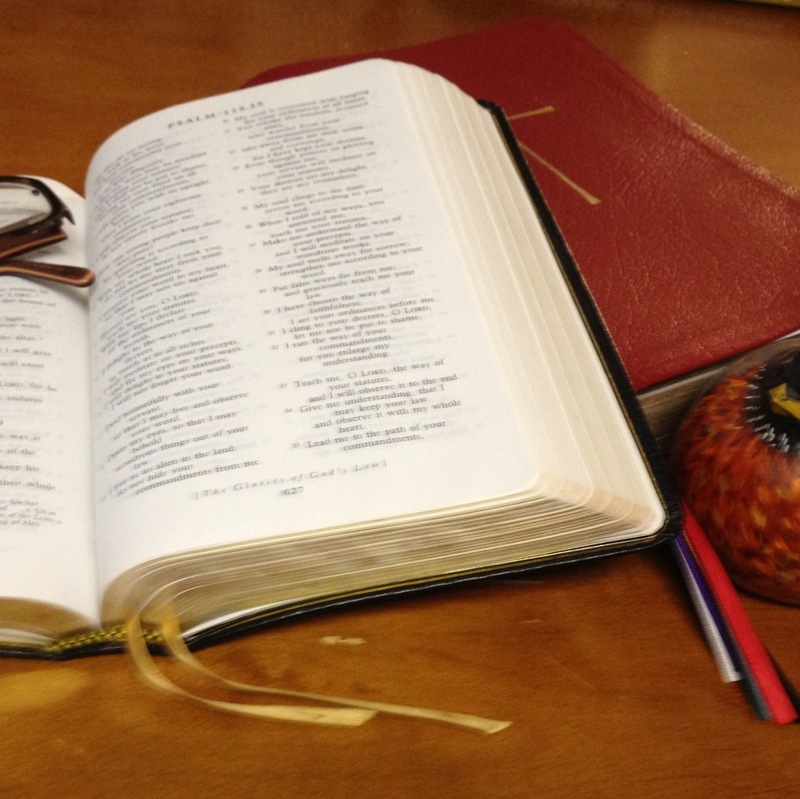 I worked most closely with John 10: 22-30. Easter 4 is Good Shepherd Sunday. Which is hard for us to hear with depth. The poem is “A Divine Invitation” by Hafiz, from I Heard God Laughing.